Beautiful gardens and lawns take a lot of work all year round. 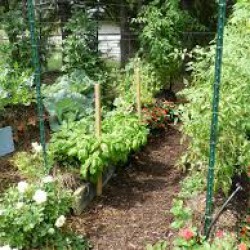 Equip yourself with all the necessary gardening supplies for a bountiful vegetable harvest, a bright flower garden or a lush green lawn. Olsen’s has supplies to help you better manage the daily activities involved with appropriate plant and lawn care. 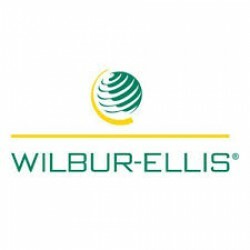 Oslen's Grain offers Wilbur-Ellis brand fertilizers. 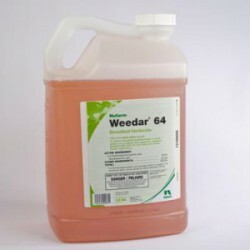 Olsen's Grain offers commercial grade weed sprays.